Help the woolen warrior beat the wolves and secure all the zones! 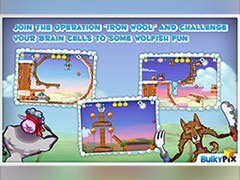 Help the woollen warrior beat the wolves and secure all the zones. To do this, you will need just one weapon: your mouse! 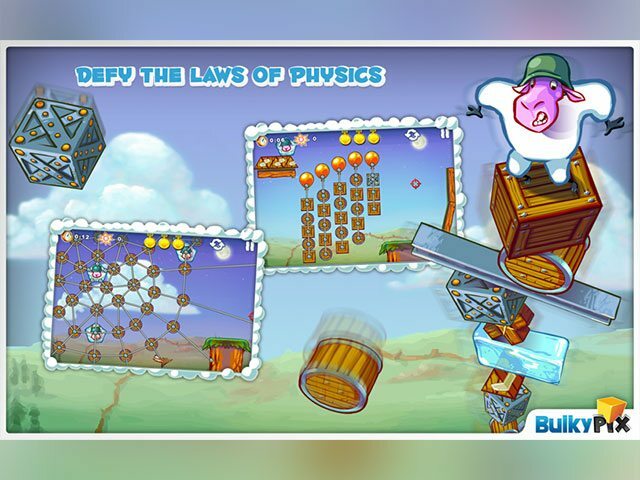 Destroy the obstacles to help each sheep soldier to achieve its objective in each level. 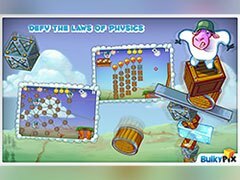 - Over more than exciting 80 levels! - Combine logic, dexterity, and strategy to win the battle against the wolves! 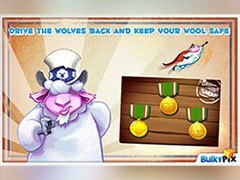 - Will you manage to unlock the bonus levels, win all of the medals, and achieve the ultimate victory in Saving Private Sheep?